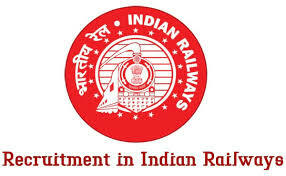 Indian Railway Institute of Transport Management Recruitment has published recruitment notification Apply Offline for Commercial posts. Last Date to apply for Indian Railway Institute of Transport Management Recruitment 2018 is 16 July 2018. More information Please read below mention details carefully. Educational Qualification: Degree Pass for more details Please Check Official Notification provided below. Age limit: Please Check Official Notification carefully. Application Fee If Any: Please Check Official Notification carefully. Last Date to submit your Offline Application Form: 16 July 2018.